Scaling a business is one of the toughest challenges for any entrepreneur, and expanding nationwide is even more challenging. Eric Casaburi, CEO of Retro Fitness, discusses how he was able to expand his brand across the country, while also also empowering his team and his clients to be their best selves. 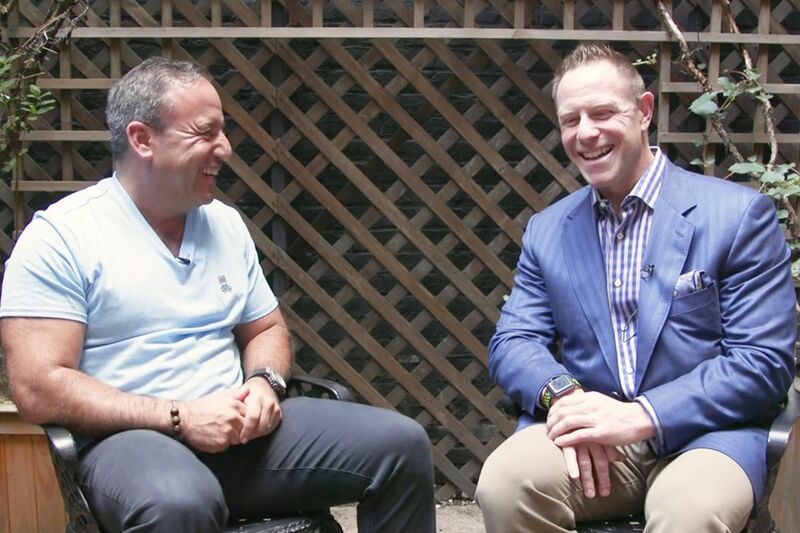 Listen as Entrepreneur Network partner David Meltzer and Casburi discuss the importance of teamwork when working in a franchise model, as well as the principles that Casburi teaches to his franchisees in order to to expand his franchise’s reach across the country. The pair also discuss misconceptions that entrepreneurs have, as well as the habits that set great entrepreneurs apart from the rest.